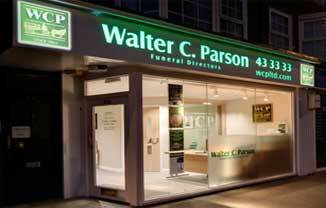 St. Judes Funeral Directors Walter C. Parson are a family business established in 1842. It has, either by inheritance or acquisition, remained in the family over seven generations. In 1951 the whole business was moved to this address in the centre of Plymouth, where Walter and Beryl Parson used part as the family home. Situated on the edge of the city centre, Salisbury House has retained its original character, in keeping with its surroundings and also houses our School of Funeral Directing. 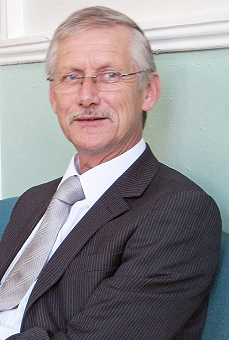 David Parslow is the resident Funeral Director, serving the St. Judes and Plymstock area and is always on hand to offer advice with no obligation. Our St Judes office serves Plymouth City Centre, Plymstock and the surrounding areas. Dip. F.D. MBIE. FBIFD. Accredited Tutor. Feedback: "From our initial telephone call we were set at ease knowing that you would be there to guide us"
Feedback: "From first contact to the last you have all been truly marvellous"